speculate or act on the theme, but please keep it moderate. 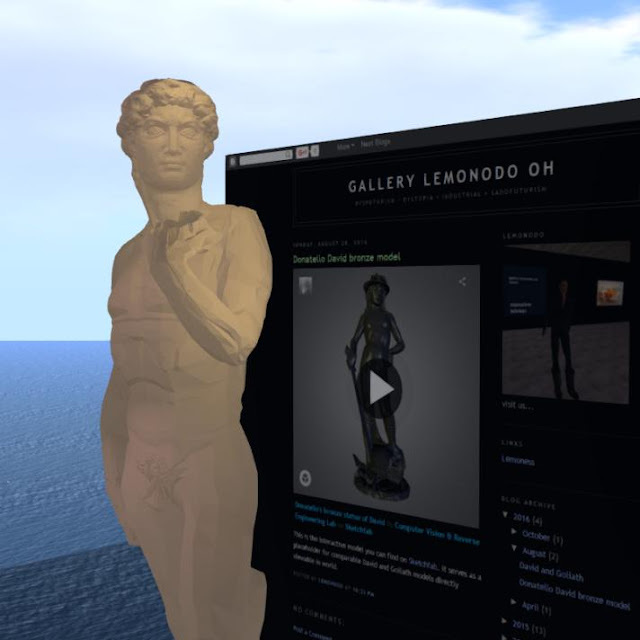 Lemonodo has posted about David and Goliath in his gallery blog, such as a post about several photo reconstructions of a found kelp effigy representing Goliath that were recently completed and another post providing a project overview, discussion and history. He has tried to keep words out of the project itself so the viewer can make up his or her own mind about its significance.